Propane is widely used for industrial and domestic heating. Clean burning characteristics make propane ideal for a wide range of industrial and agricultural applications. It is also one of the main components in liquid petroleum gas (LPG) along with butane. LPG is a gas with similar characteristics and uses. LPG is commonly produced by combining a mix of butane and propane. 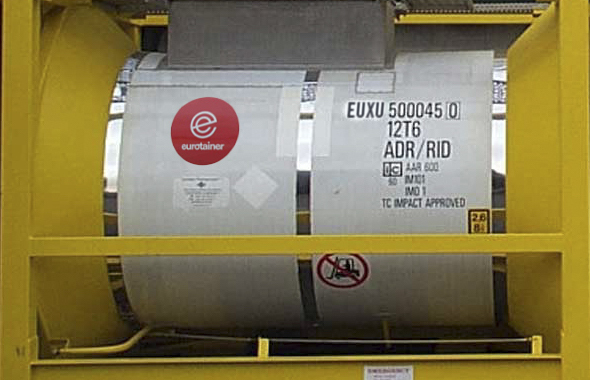 Eurotainer is largest lessor of gas tanks in the world. 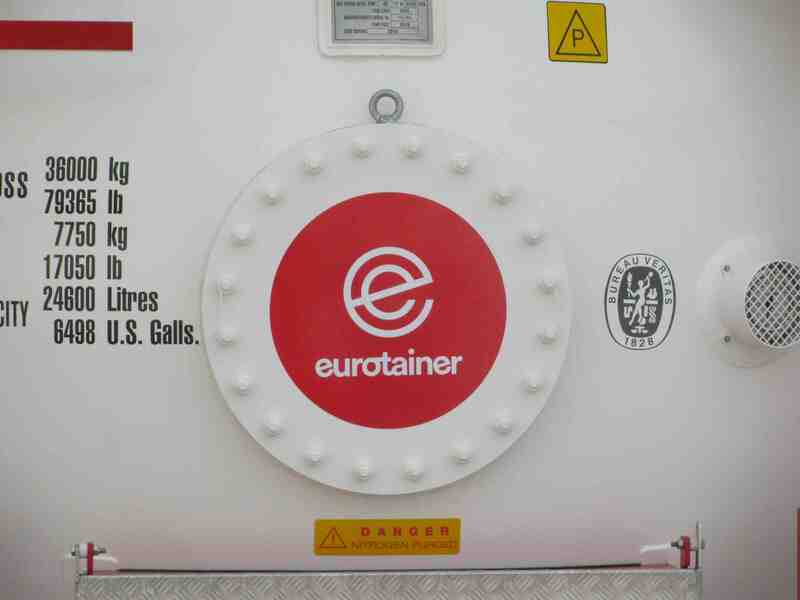 Our tank containers are designed with the latest innovations to optimize liquefied gas supply chains around the world. Our global inventory of equipment supported by a network of maintenance facilities delivers the confidence you are looking for in a leasing partner. 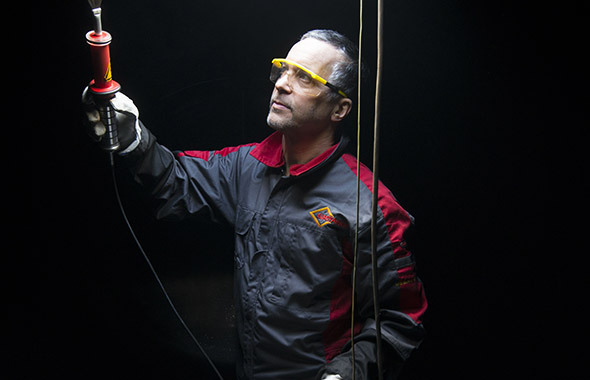 Our team of technical experts are here to support you with any questions you may on our gas tanks.